3 Beds 2 Baths 867 Sq. ft. Description: Better Than New! 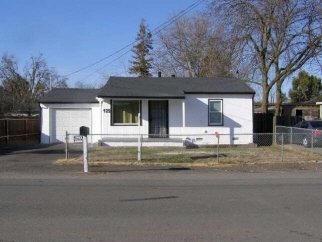 Updated east Stockton 3 bedroom 2 bath home. New paint inside and out, new wall to wall carpets and much more! Attached garage with cyclone fenced front yard and a huge back yard. Located East of Hwy 99 near Washington and East Main Streets.